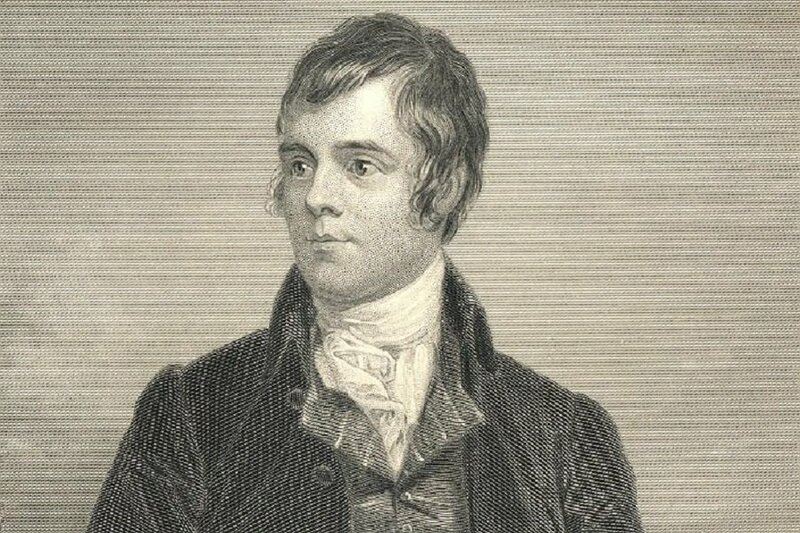 Celebrate Scotland’s greatest bard with us at the Galloper on Saturday 25th Jan! It’s the great man Rabbie Burns’ special day and the Galloping Horse isn’t letting it pass unremarked. From 5pm onwards there’ll be some fabulous Scottish-themed traditional dishes on our specials board to enjoy, alongside the regular menu, so come on down to enjoy the evening at the Galloper.